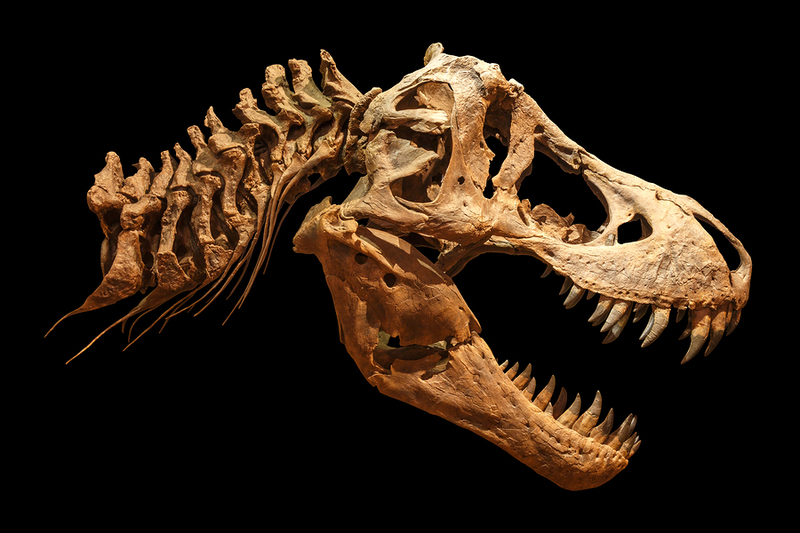 The highlight of a trip to Drumheller is of course the Royal Tyrrell Museum and its world-class dinosaur and fossil exhibits. 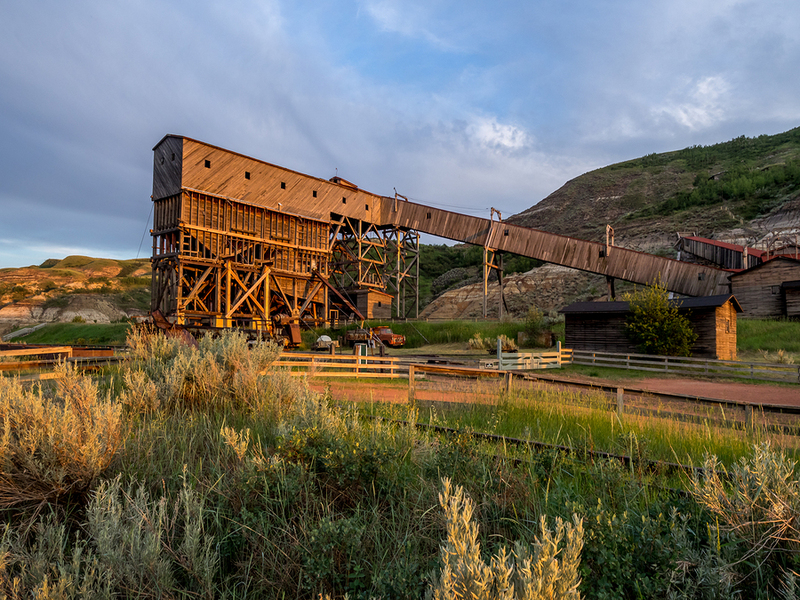 But there is also an excellent selection of things to see and do on scenic drives around Drumheller. Follow the audio directions to do the Dinosaur Trail route which includes the museum as well as Horsethief Canyon, the Orkney Viewpoint, the World’s Biggest Little Church and even a free car ferry ride across the Red Deer River. Another route is the Hoodoo Trail, named for the striking hoodoo formations south of the town. Other highlights include the Rosedale Suspension Bridge, the almost ghost town of Wayne, the Atlas Coal Mine and more. Both loops can be completed easily in a day and are an excellent bonus to visiting the museum. The GyPSy Guide tour app also provides commentary on the 1 hour connection from Highway 2 and also different commentary either back to Highway 2 on Route 9/72 or to Calgary Airport through the pretty town of Rosedale. Canada's Dinosaur Trail. 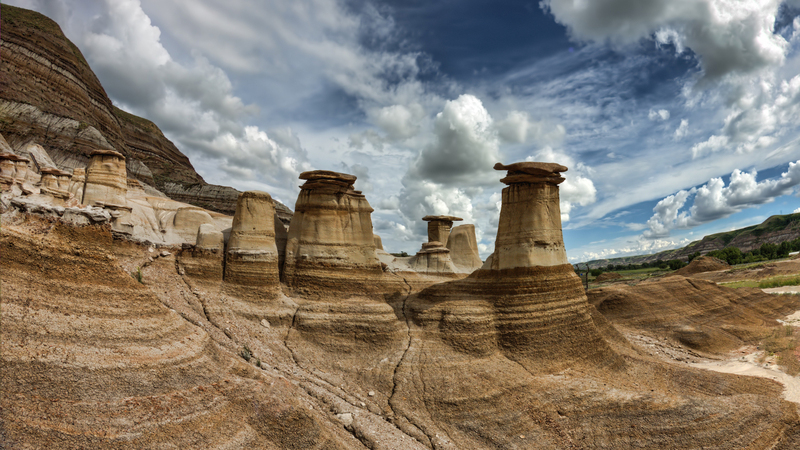 Explore Alberta's Badlands as a day trip from Calgary or add on to your Canadian Rockies vacation. 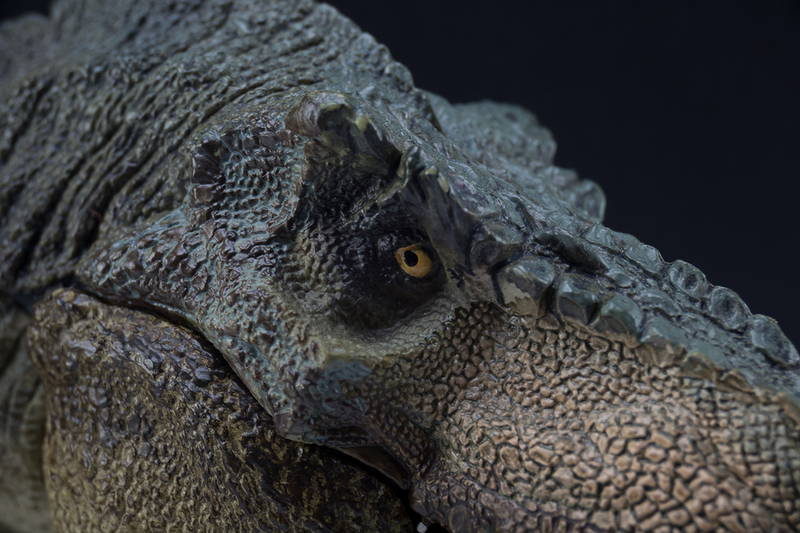 World class dinosaur and fossil exhibits combined with small Albertan towns. 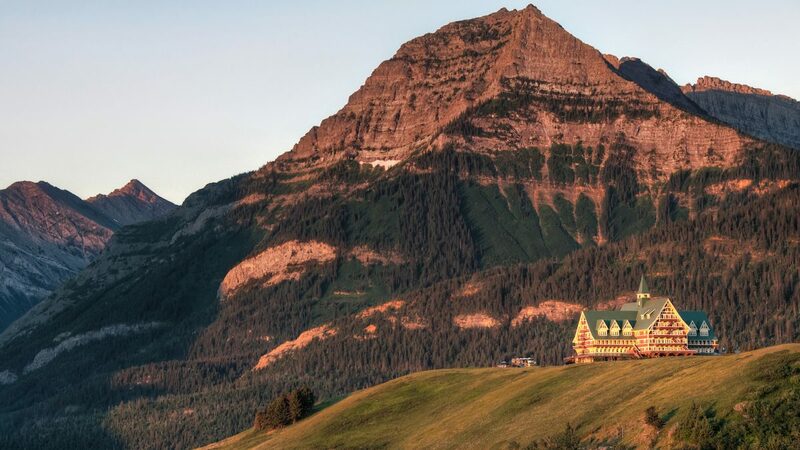 stunning Waterton National Park and Alberta's diverse southwest communities. A cowboy trail road trip from the Canada/US border to the foothills of the Canadian Rockies. Introducing the Canadian Rockies from the Gateway of Calgary. From either the Calgary Airport for Downtown Calgary, we'll provide turn by turn directions to Highway#1, where you'll hear stories about Banff's pioneers, animals and things to do. From Calgary. Drive north on Highway 2. About 10-15 minutes after passing the Airport exit, take the exit onto Highway 7/92 just north of Airdrie. It takes about 1 hour to reach Drumheller, but there is commentary all the way on this route. If you enter Drumheller into you GPS, it will most likely create a route that does not follow the tour commentary route to the town. Follow our instructions above so you get to enjoy the commentary! From Drumheller. 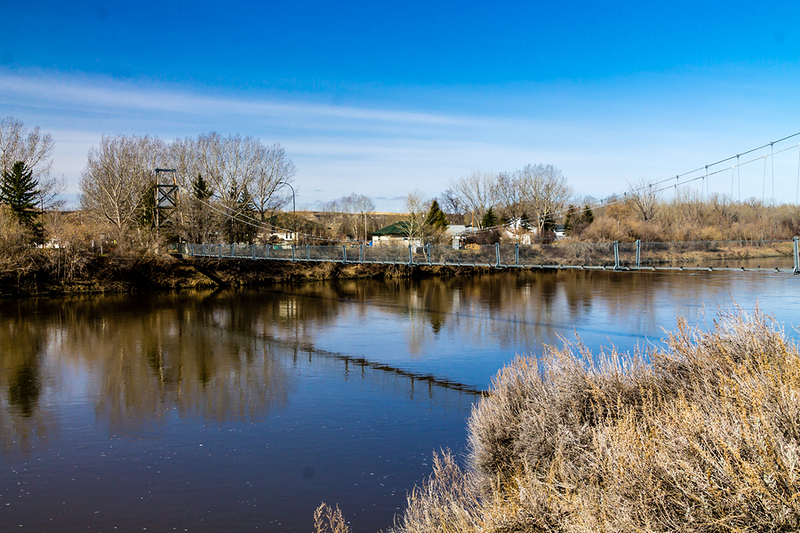 If you are already in town, a good place to start the tour is to drive over the bridge beside the Visitor Info Centre to join the Dinosaur Trail. 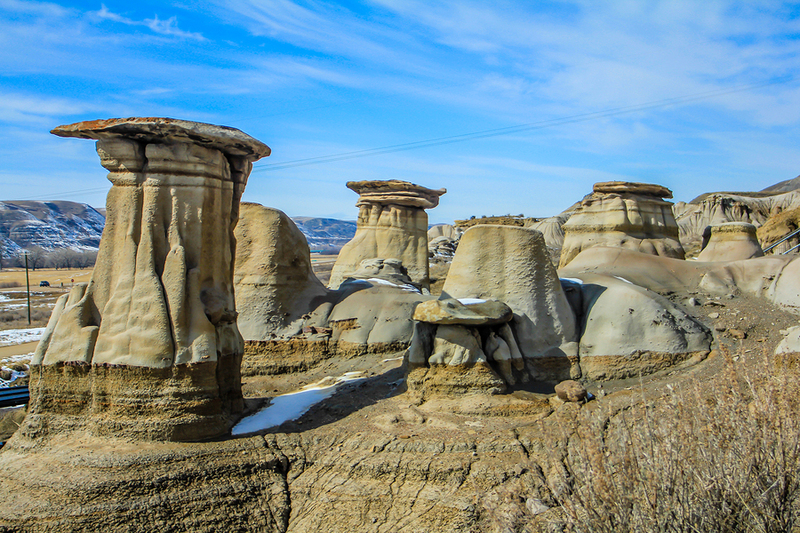 To join the Hoodoos Trail, drive south from Drumheller on highway 10. 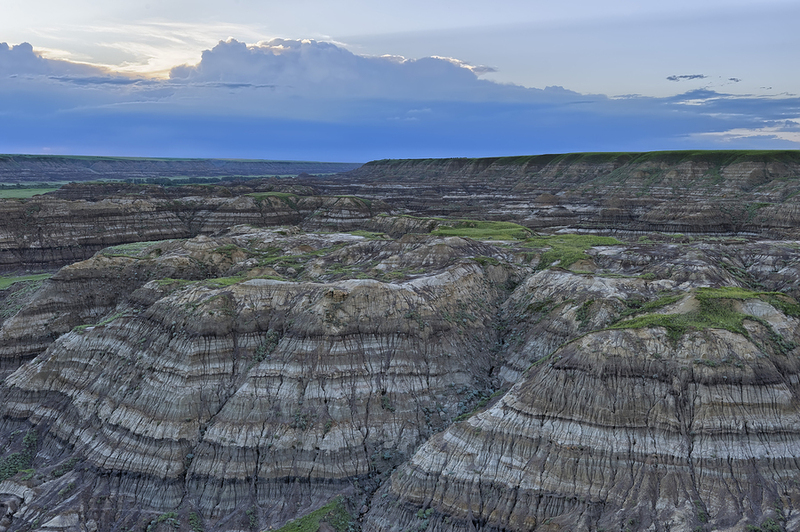 Does the Drumheller Tour connect to the Canadian Rockies ? Yes. If you do the Drumheller Tour first, follow the exit route out of town towards Calgary Airport. 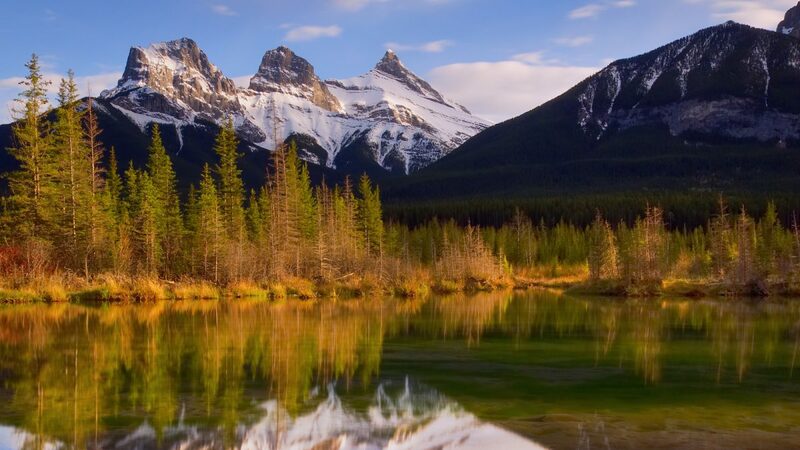 Towards the end, the commentary will advise you how to join to the Free Calgary to Banff Tour which will take you into the mountains. If you are doing the Drumheller tour after the Rockies, you will drive yourself towards Calgary Airport. As you approach the Airport you will come to a major exit for Highway 2, the Deerfoot Trail. Instead of turning towards the Airport, join Highway 2 by driving north and you will soon hear the commentary.